Turkish top-tier club Genclerbirligi have fired their fifth coach since the start of the season after only one match in charge. Yilmaz Vural, 62, managed the side for six days and one away league game which they lost 2-0. Genclerbirligi have 13 points from 17 matches and are 16th in the 18-team Super Lig. 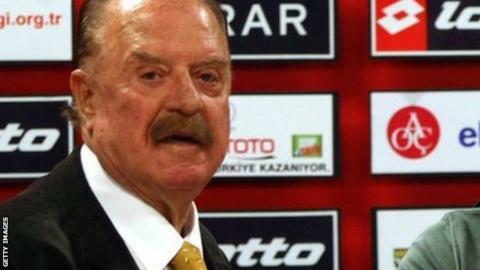 Ilhan Cavcav, president of the Ankara-based club, has appointed 51 different coaches since taking over in 1981. Turkish media reported Vural was sacked after asking to sign players in the mid-season window, a request Cavcav rejected saying the squad was big enough.